Expressing the creativeness of being a photographer making you photos distinctive an turning them in to fin art. 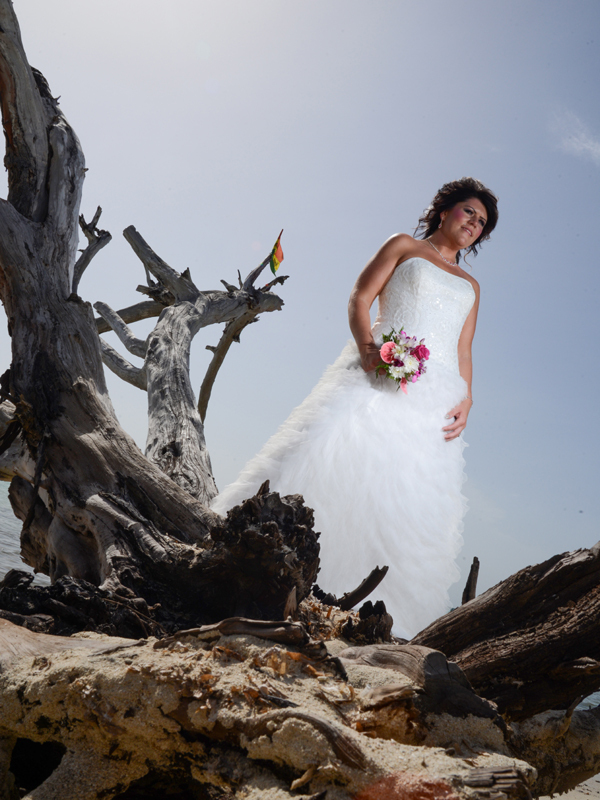 The rise of the digital age has seen an increase in the Jamaica wedding photography art form turning a simple photo in to a master peace giving photographers a creative edge. This art form you are able to play with lighting an test your creative skill allowing couples to play a active role in their wedding photos.